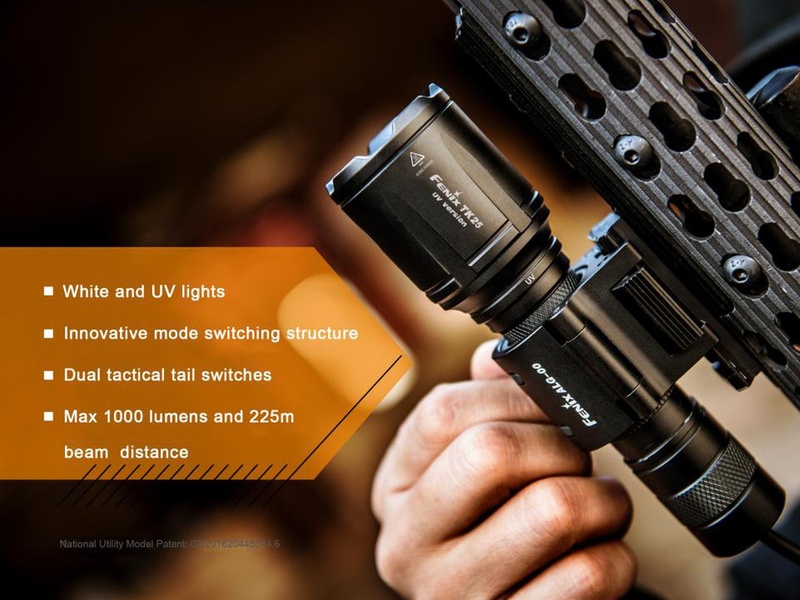 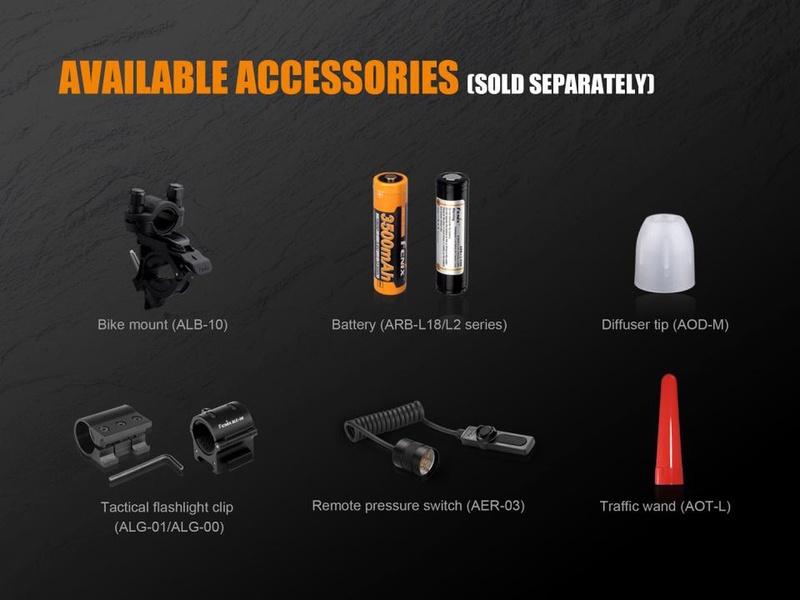 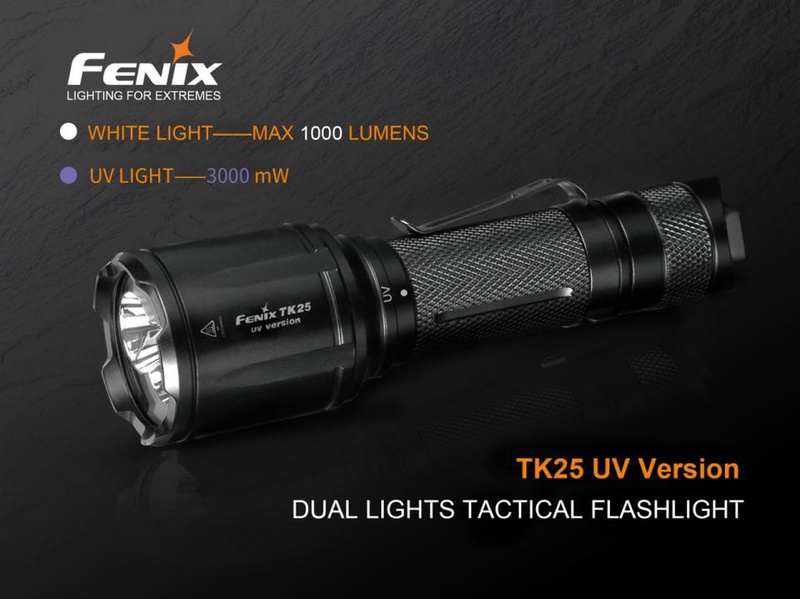 The TK25UV Version is a tactical flashlight designed specifically for law enforcement. 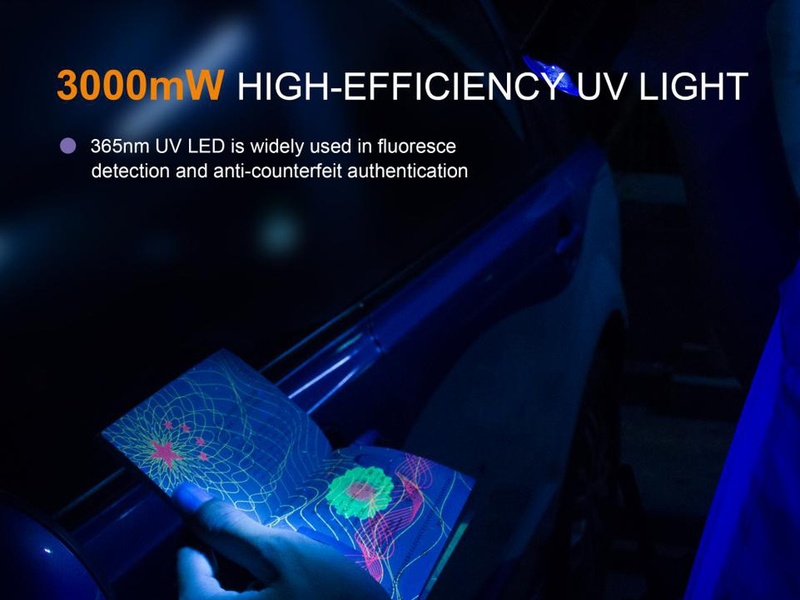 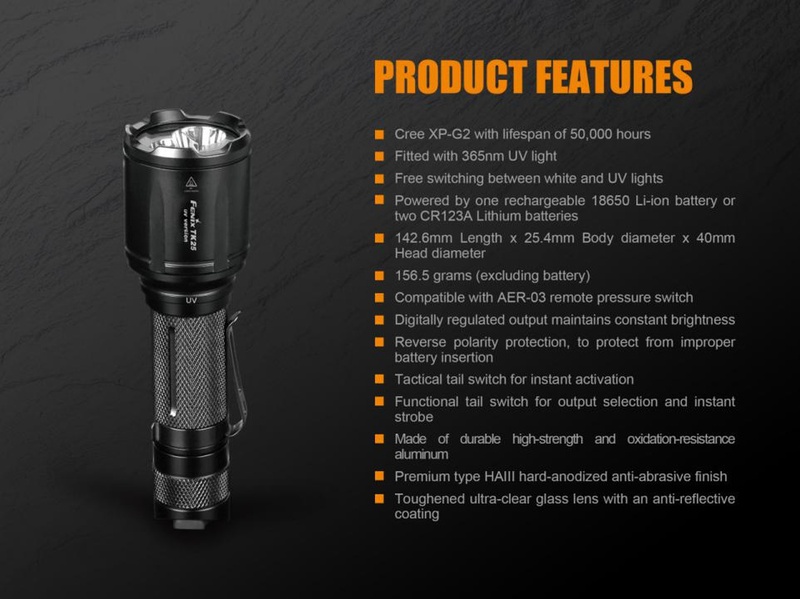 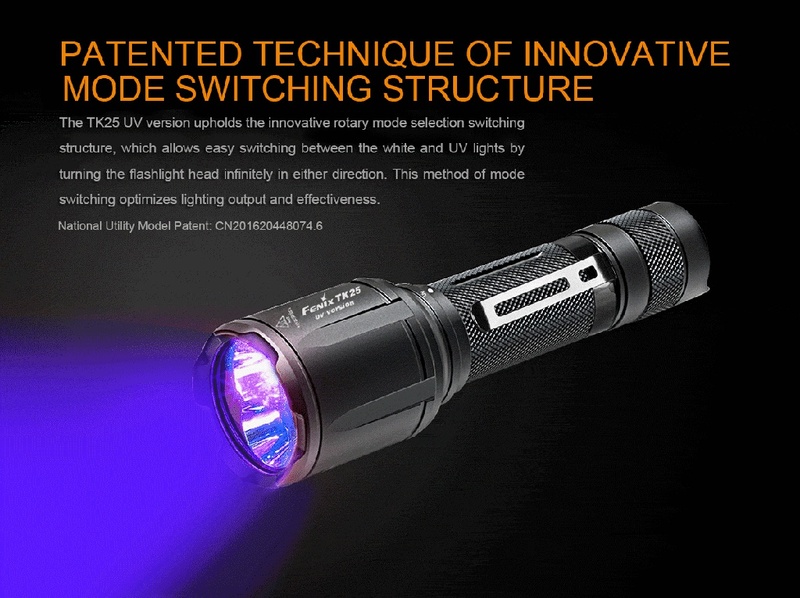 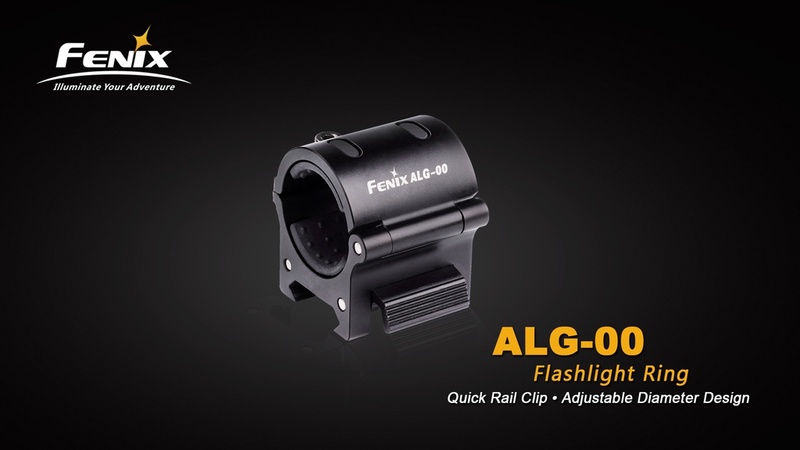 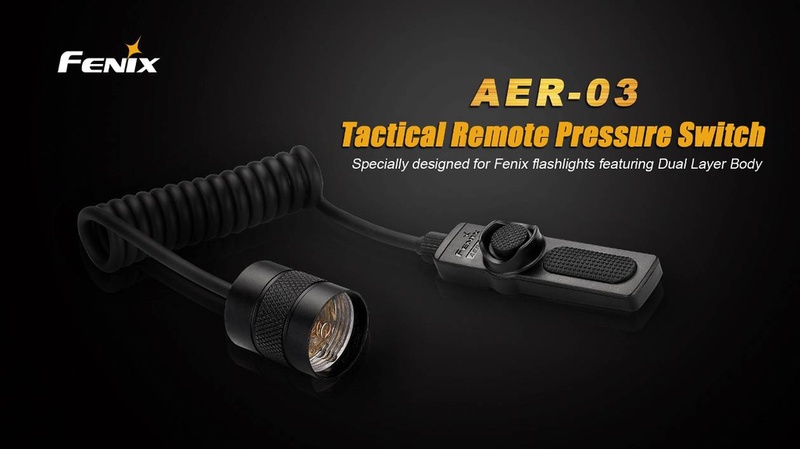 It upholds the innovative mode switching structure which allows easy switching between the white and UV lights by infinitely turning of the flashlight head in either direction. 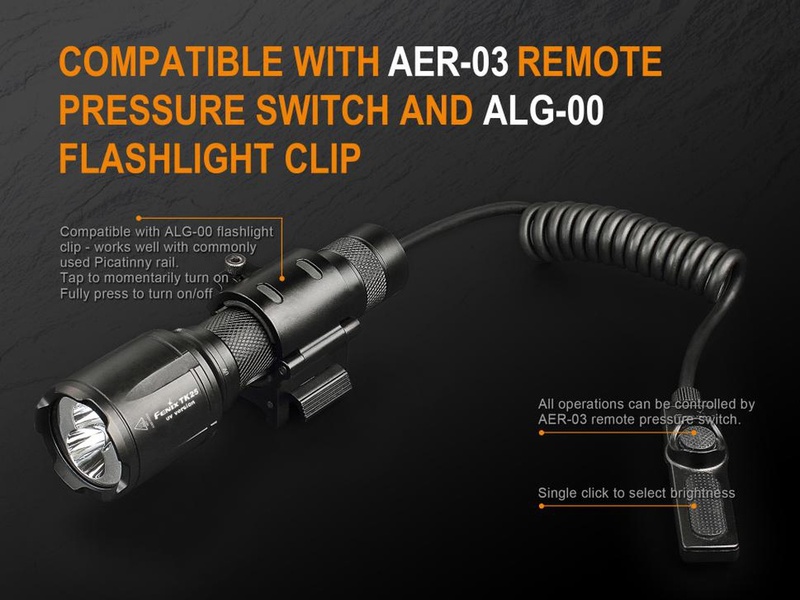 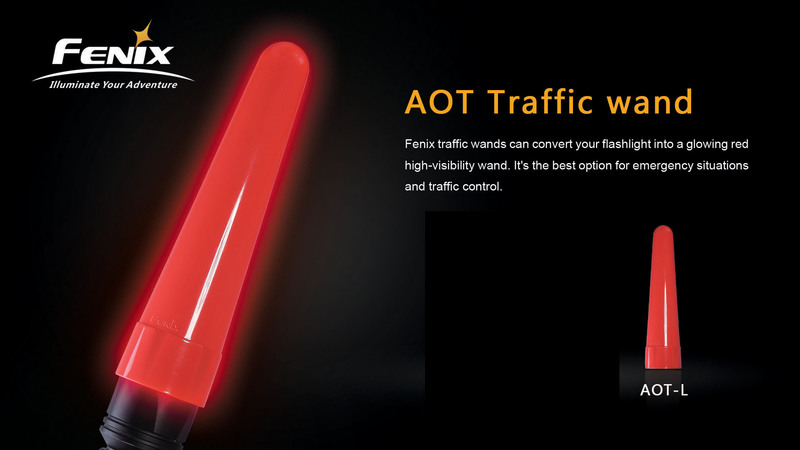 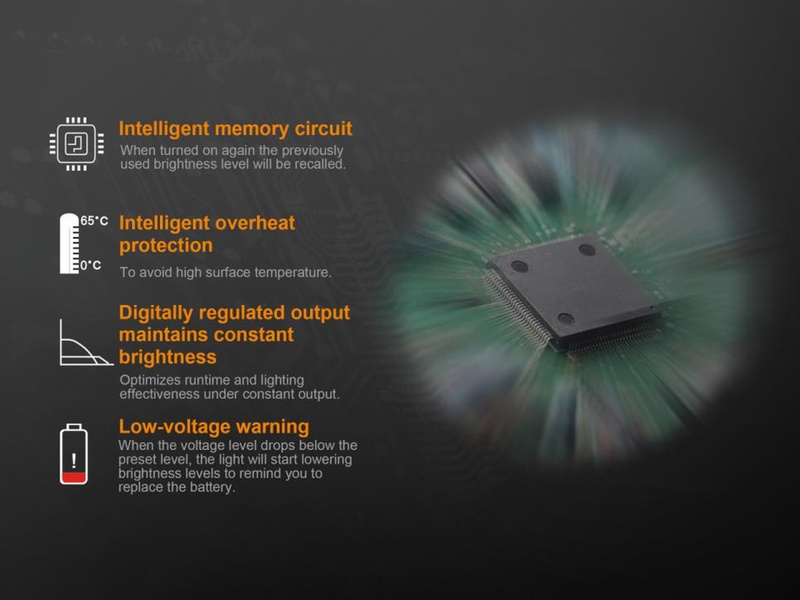 This method of mode switching optimizes lighting output and effectiveness. 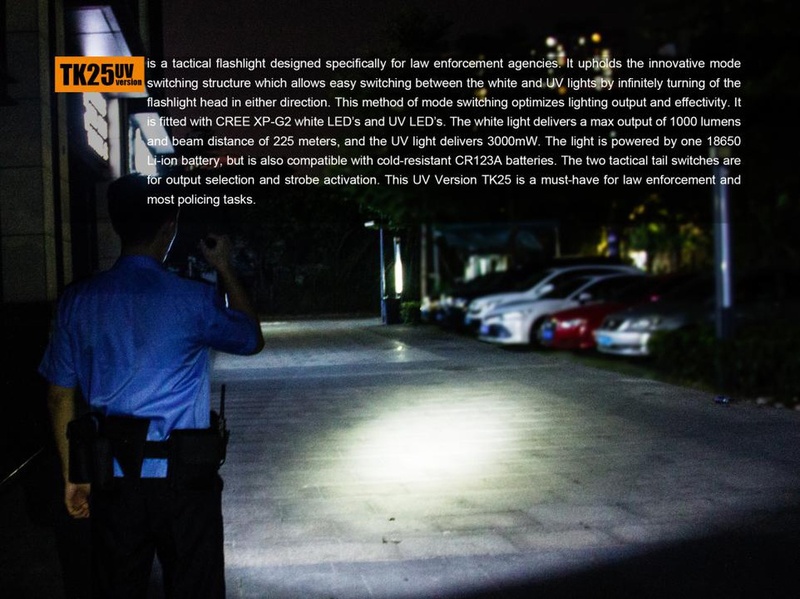 It is fitted with CREE XP-G2 white LED’s, and UV LED’s. 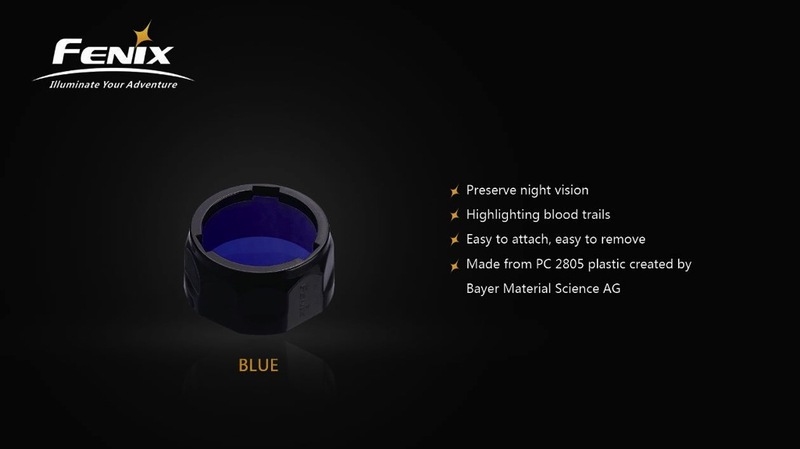 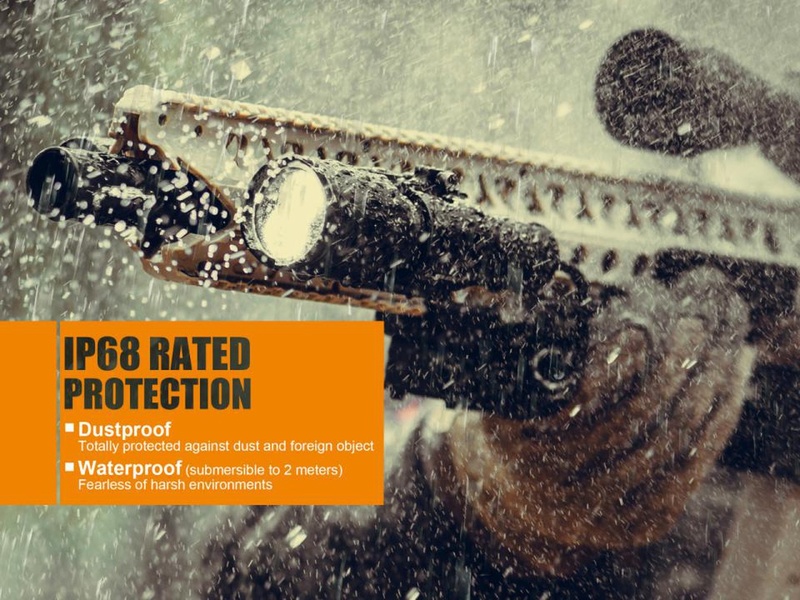 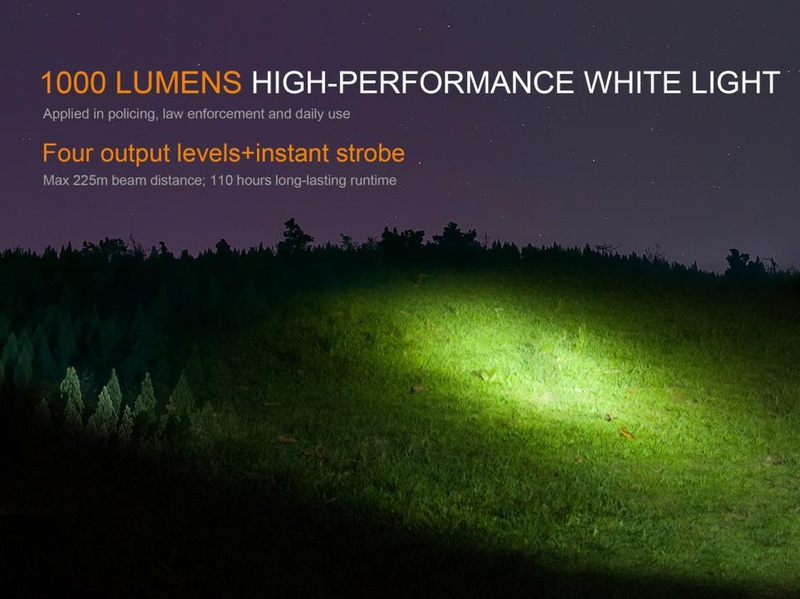 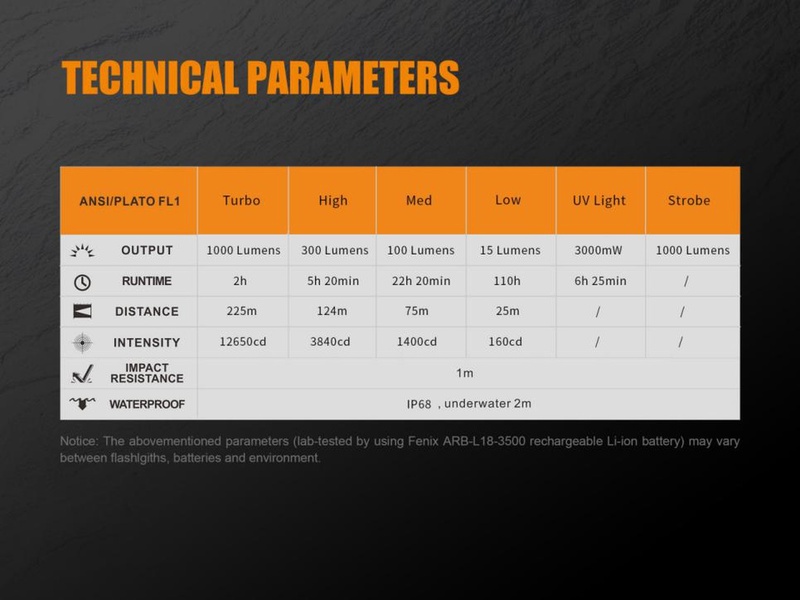 The white light delivers a max output of 1000 lumens and beam distance of 225 meters, and the UV light delivers 3000mW. 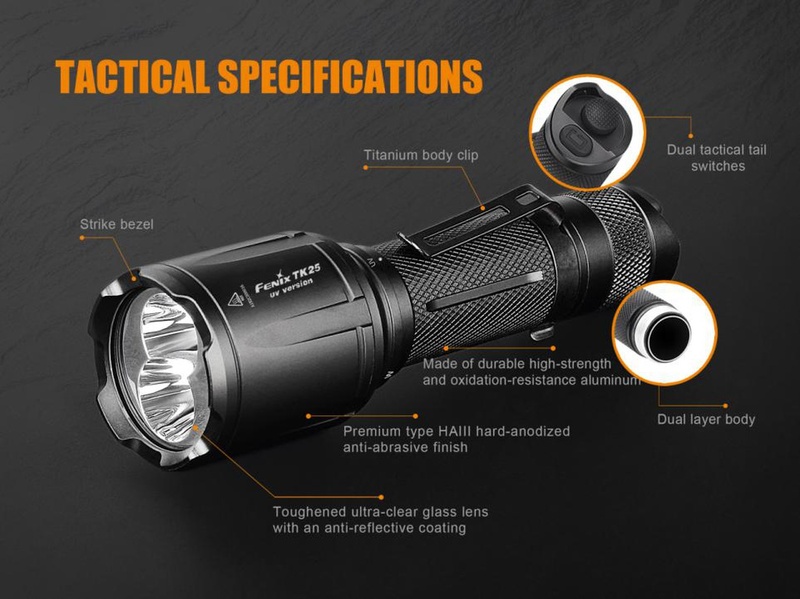 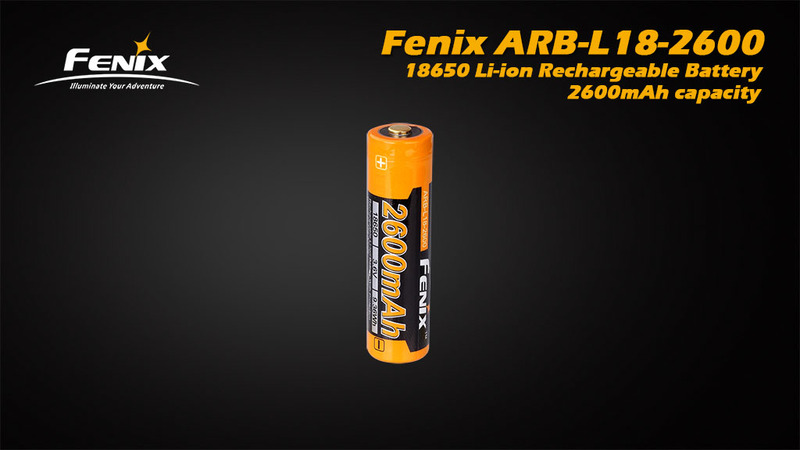 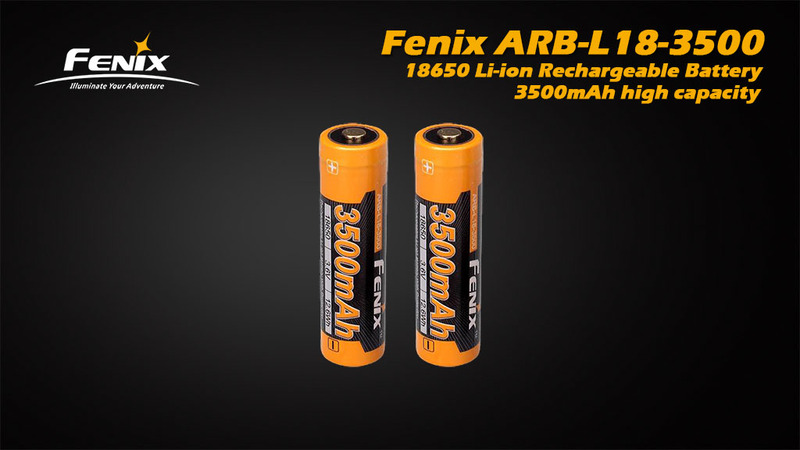 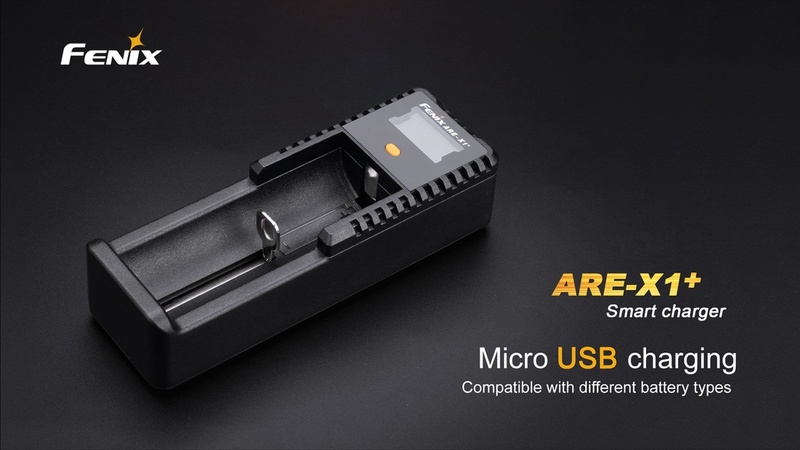 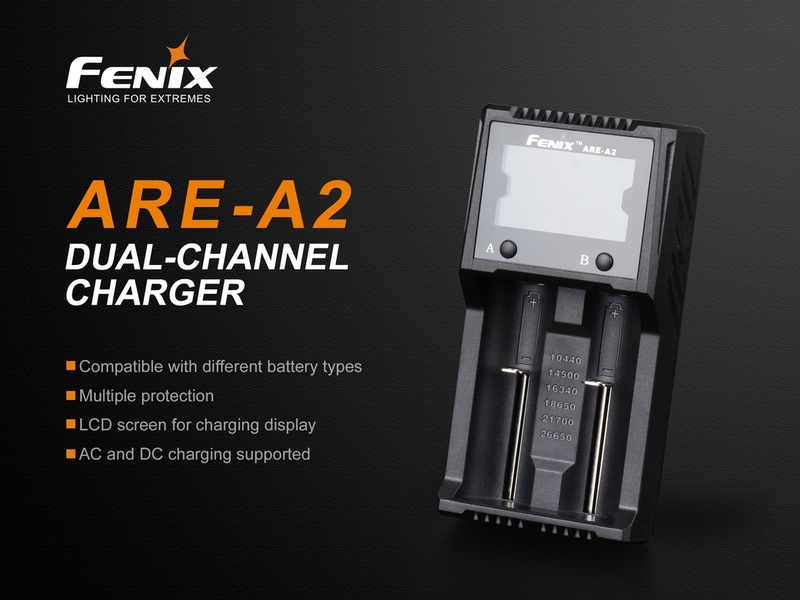 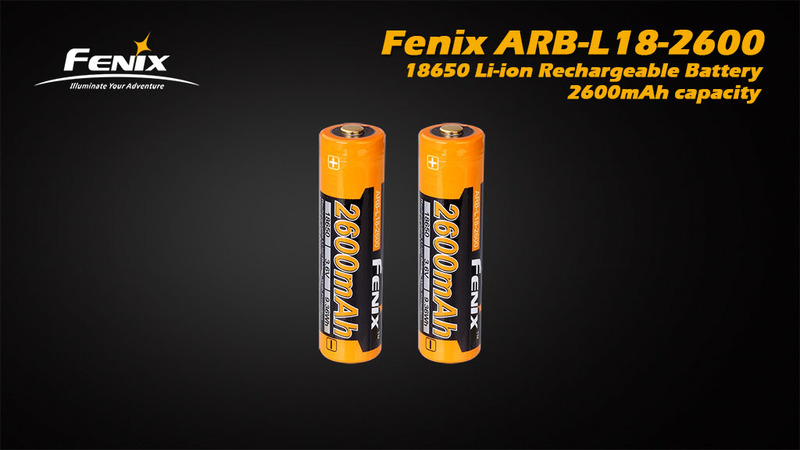 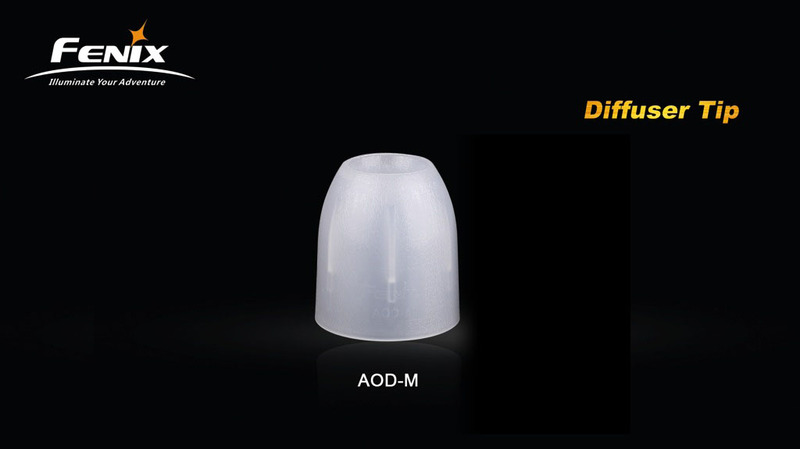 The light is powered by one 18650 Li-ion battery, but is also compatible with cold-resistant CR123A batteries. 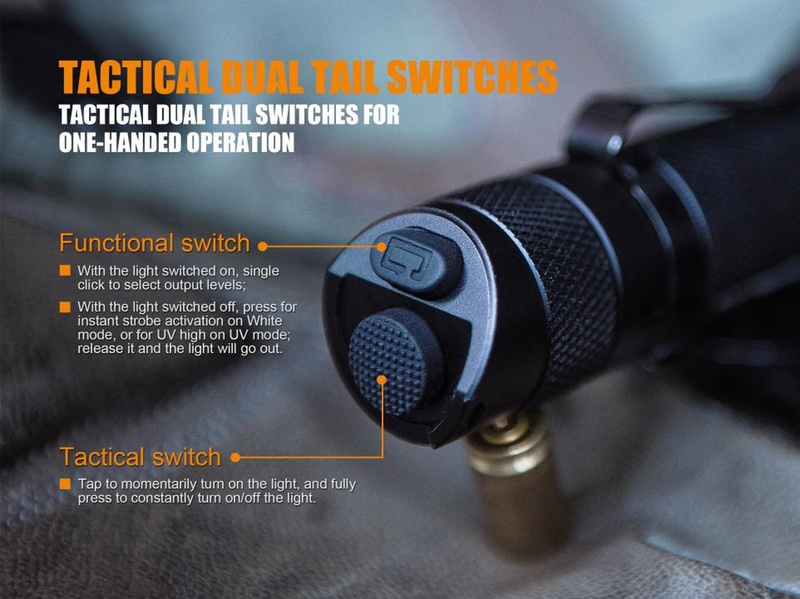 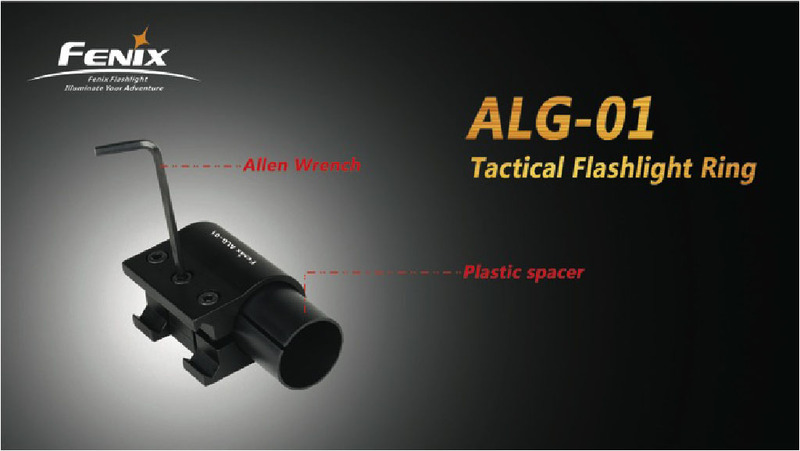 The two tactical tail switches are for output selection and strobe activation. 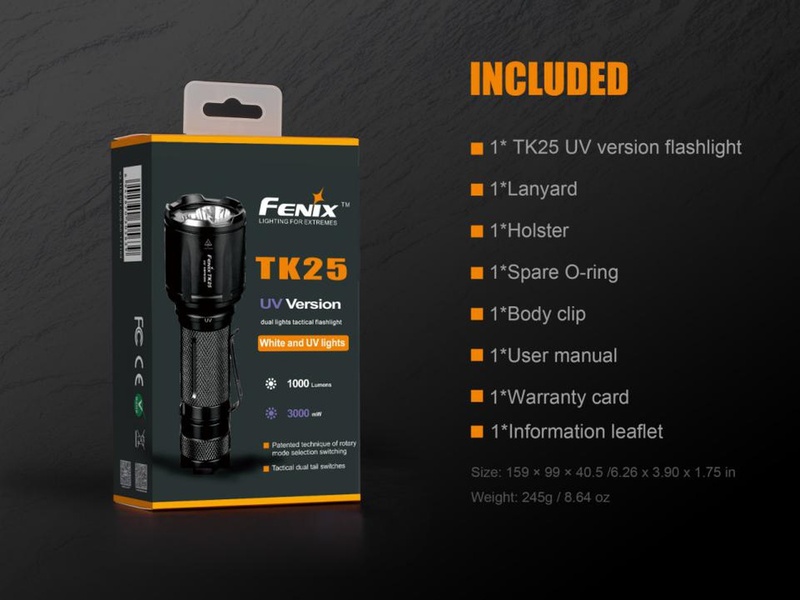 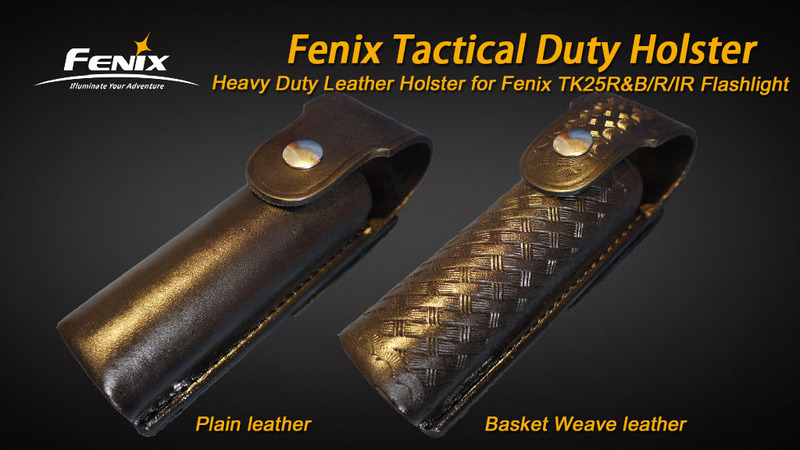 This UV Version TK25 is a must-have for law enforcement and most policing demands.